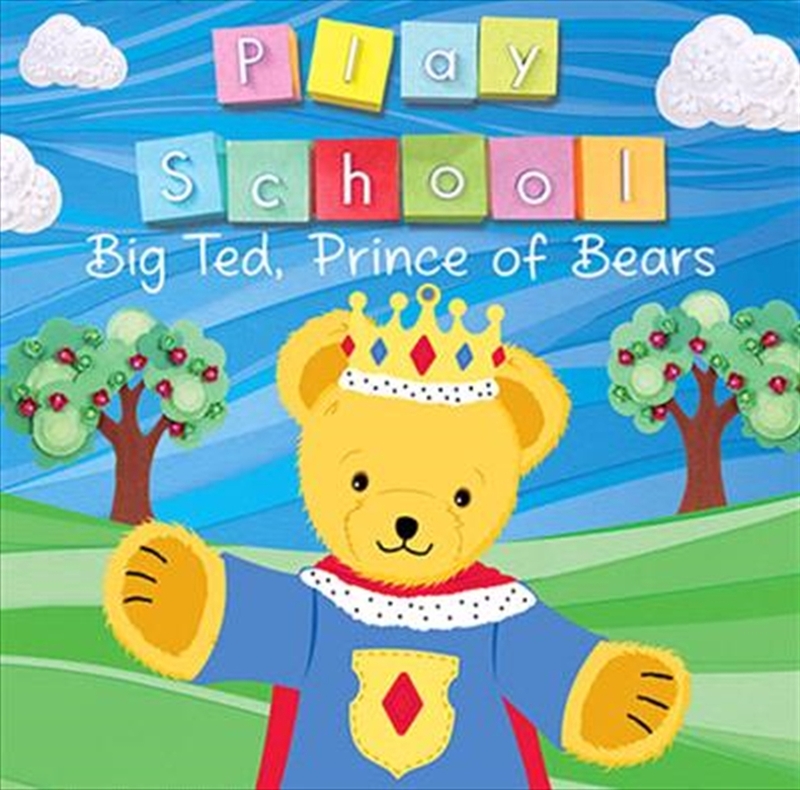 Play School Big Ted Prince Of Bears DVD - On Sale Now With Fast Shipping! Prince Big Ted has a royal crown; he has a royal cloak but doesn’t have a royal castle. He sets off to find one, and is joined by his friends Humpty, Jemima, Little Ted and the rest of his Play School Friends. 2. What Do You Think My Name Is?